This is the second part of a multi-part series that will discuss how to declare Bitcoin income and claim Bitcoin losses and expenses on US personal or business income tax returns. What follows are my professional opinions and should not be construed as tax or accounting advice. Instead, the articles in this series should be used as the starting point for a discussion with your tax accountant about your individual situation. Back to Part 1- Preparing Your Records. Skip to Part 3- Bitcoin as an Asset. 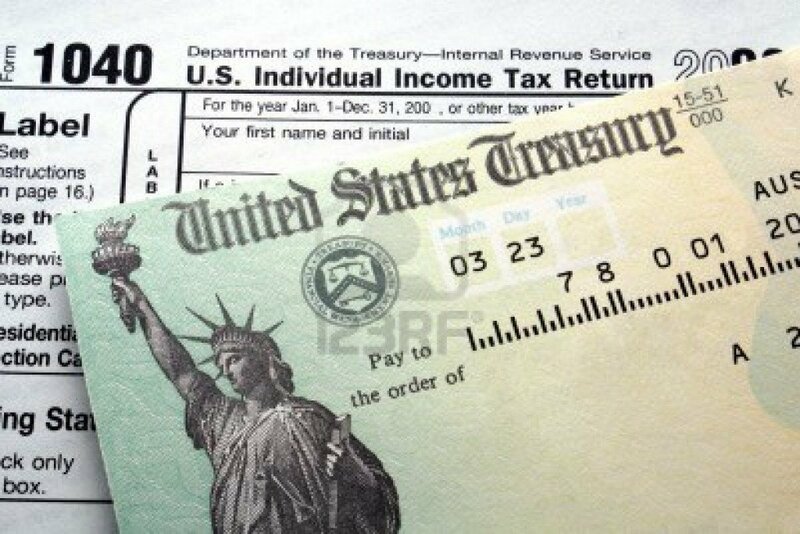 US Code Title 26, Section 61 defines gross income in the context of income taxes. Though Bitcoin is not specifically referenced, Section 61 is understood to mean all transfers of wealth not specifically excepted or exempted. The IRS is diligently working on regulations governing the use of online currencies, including crypto-currencies such as Bitcoin. As a matter of policy, the IRS declines to provide personalized guidance for issues under judicial or legislative consideration. Until then, the usual sources of guidance, such as technical advice memoranda and private letter rulings, will not be unavailable. Bottom line up front – the usual tax rules that apply to ordinary income also apply to Bitcoin received under the same circumstances by United States taxpayers. Income earned by a person subject to the taxing jurisdiction of the United States must be declared and is taxable without regard for where it is earned, though certain exemptions and credits exist for foreign income and foreign taxes paid. This part of the series specifically discusses circumstances under which Bitcoin might be treated as ordinary income. Later parts will discuss Bitcoins as a capital or non-capital asset. Generally speaking, there are three ways that wealth can be treated under the Internal Revenue Code when it passes into a taxpayer’s possession: ordinary or earned income, returns on capital, and inheritances or gifts. Depending on the circumstances, Bitcoin may fall into any of the three categories. The fact of Bitcoin’s taxability is not in question, only the classification and timing of the income that is to be taxed. The answers to these questions turn on a number of factors, so it is important to base your treatment on a complete understanding of the circumstances surrounding your receipt of Bitcoins. · Mined Bitcoins are recognizable as ordinary income when realized. 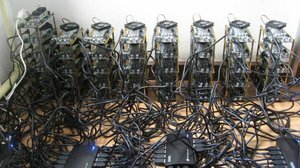 Mined Bitcoins are considered realized at the moment they are mined, but may be somewhat later if the taxpayer participates in a mining trust or guild. Whether or not the taxpayer actually “takes possession” of the Bitcoins is not a factor, only that he had the legal right and ability to do so. There is precedent for this either in the treatment of treasure trove property (found money), or as income from a trade or business. · Receipts denominated in Bitcoin, whether received in connection with a service or in exchange for tangible personal property, are recognizable as ordinary income when realized. Realization depends on whether the taxpayer reports on the cash basis or the accrual basis (almost all individuals and small to medium sized businesses report on the cash basis). This is true even if Bitcoin is ultimately found to be a capital asset. · Short term (holding period of less than one year) exchange gains on Bitcoin are recognizable as ordinary income at the time of exchange. Long term gains may also be recognizable as ordinary income if Bitcoin is classified as a currency. Note that the wash sale rules do not apply to gains, so income can be taken incrementally if your tax strategy assumes that gains will occur over multiple years. · Gifts denominated in Bitcoin are excludable from gross income up to the applicable tax-free gift limit. Only recognized not-for-profit entities can receive donations, whereas individuals cannot. A quick note about income tax reporting – I have been asked by more than one client what would happen if Bitcoin income is not declared – “how would the IRS know?” My answer is the same as with any other form of income – perhaps you could “forget” to include your Bitcoin gains and get away with it, but I would strongly discourage it. First, there are analytical ways to identify the existence of undeclared income. If you have used any of the exchanges to convert to dollars, the extra income will be found using nothing more complex or labor intensive than examining your bank statements. Second, there are serious consequences associated with under-reported or unreported income. At the very least, you will be on the hook for additional taxes, penalty and interest. If the underpayment is found to be due to fraudulent intent, you may also be subject to civil penalties or criminal prosecution, a fine, and even jail time.